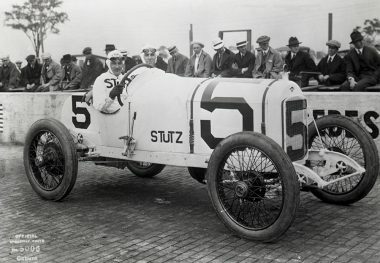 GIL ANDERSON played a key role in the Stutz Motor Company, gaining recognition as the builder of “the car that made good in a day” by finishing 11th with a prototype of the future passenger car in the 1911 inaugural Indianapolis 500 race. 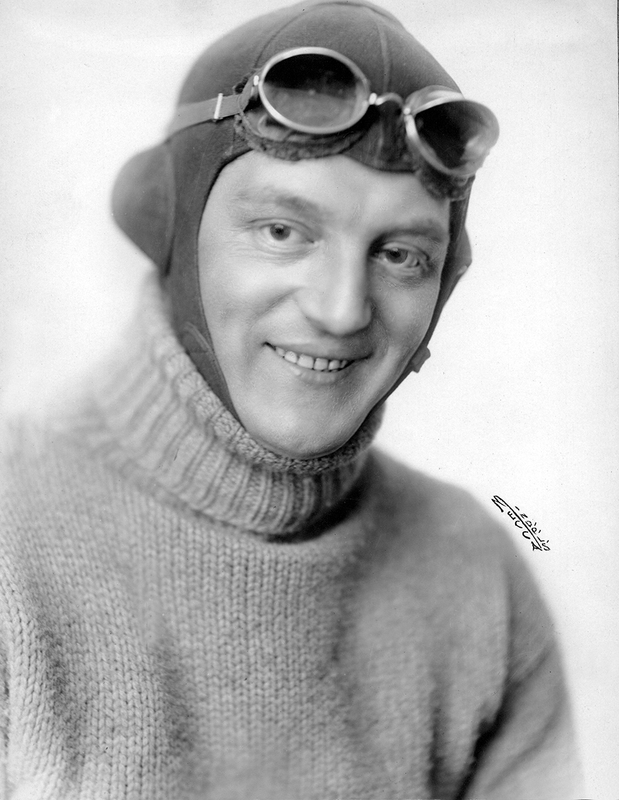 The Norwegian-born driver (his original surname was spelled Andersen, with an “e”) drove in the next five Indianapolis races, leading the field for several laps in 1913 and 1915 and finishing third in 1915. During a four-year period starting in 1912, he won three major championship races and placed fifth or better on six other occasions, including a very close second in a grueling 500-mile race on the concrete oval at Minneapolis, Minnesota, in 1915. 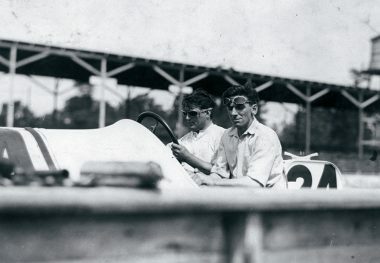 After Stutz withdrew from racing at the end of that year, Anderson and several of his colleagues from the engineering department joined the Carl Fisher/Jim Allison team of locally built Premier racing cars. 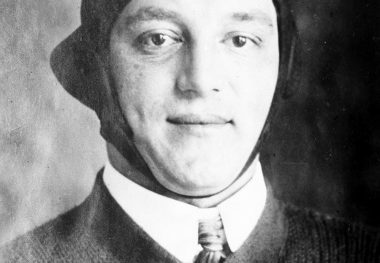 Anderson qualified third at Indianapolis in 1916. He later worked for the ReVere firm in Logansport, Indiana, but by the early 1920s had returned to Stutz.